The revised NPPF reiterates the importance of maintaining the openness of the Green Belt with redundant building reuse encouraged. 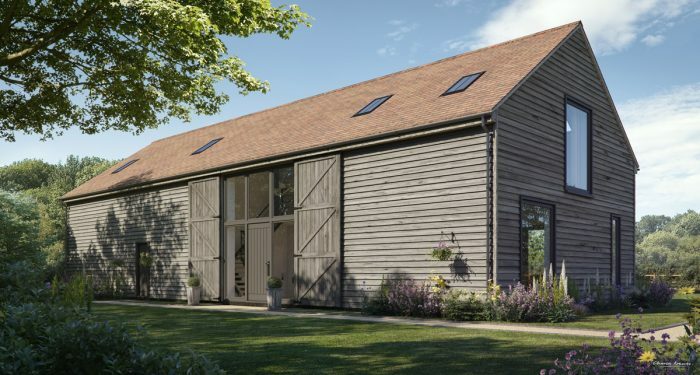 This scheme includes the conversion of a former farm building to residential use utilising the same footprint, curtilage and improved access. The management of the open landscape context was a key element of the detailed planning approval. DA assisted Huntley Planning for a private client. Charles Roberts Studio assisted with the presentation material to committee.